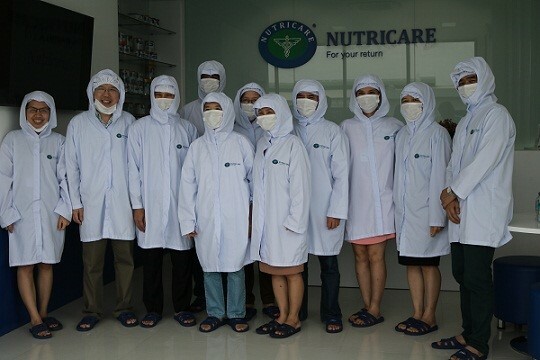 At the invitation of Nutricare Company, on 15/9/2017, staff of Food Technology Faculty and Accounting – Business Administration Faculty under Vietnam National Univeristy of Agriculture visited and exchanged cooperation between the two faculties and Nutricare. Attending the meeting were Mr. Hoang Cong Quy – Production Director with leaders of functional departments, Head of the Food Technology Faculty and 12 staffs of both faculties. 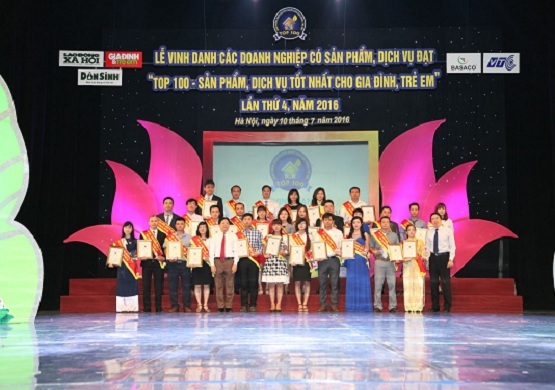 At the meeting, the two sides exchanged and agreed on specific issues related to training (site visit, apprenticeship, internship), awarding scholarships to students with good academic achievements, students in difficult circumstances of the Faculty with a total value of 35 million VND. 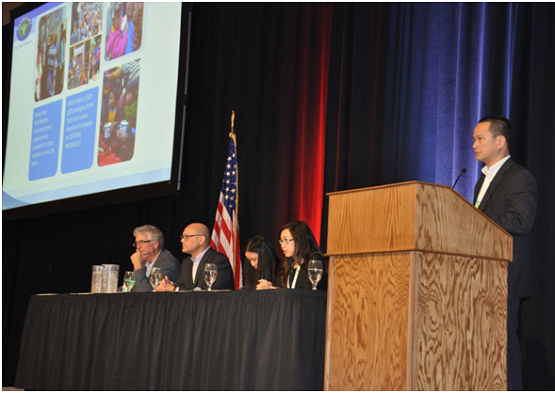 This year, Nutricare also offered scholarships to top graduates of the Faculty. In addition, the two sides also agreed to intensify talks with students to assist them in their career orientation and to increase the sharing of information about the activities on the websites of both sides. Cooperation with the Faculty of Accounting and Business Administration in training and research will also help food technology students (under the technical sector) have more knowledge about planning, personnel organization, operation management, product sales, etc., These are good experiences for the students of the Faculty after graduation. 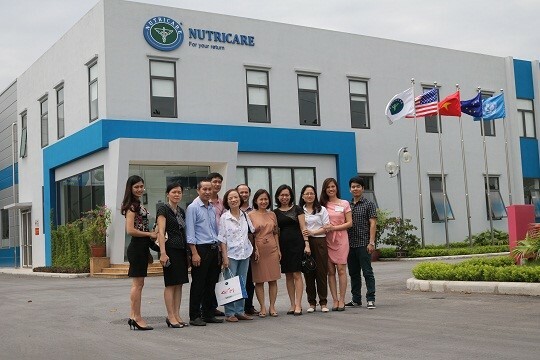 One of the highlights of this working visit is that the delegation from both faculties have been visiting Nutricare’s new factory in Lot VII.2, Thuan Thanh 3 Industrial Park, Bac Ninh. 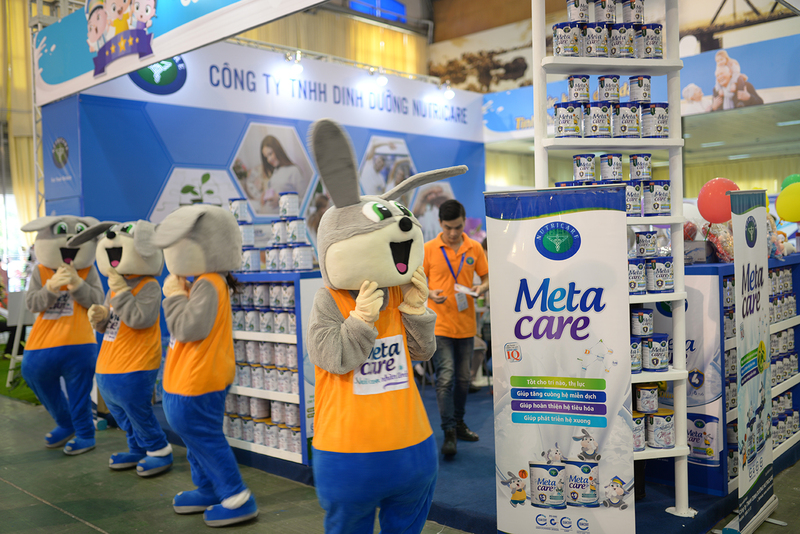 With a total area of ​​10,200m2, the factory building area of ​​over 6,000m2 according to ISO 22000:2005, HACCP, GMP, the company is producing more than 50 different powdered milk products for all ages and objects, being ranked in the top 5 of the current powdered milk products in the market. Attending the meeting were Prof. Dr. 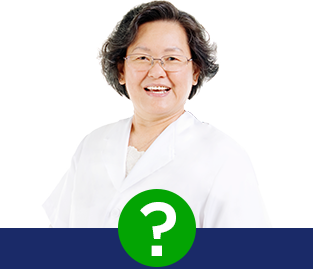 Vu Thy Thu, who first laid the foundations for the Food Technology Faculty. He highly appreciated the company’s corporate social responsibility and the efforts of units in organizing activities with a view to enhancing cooperation and improving the quality of training. 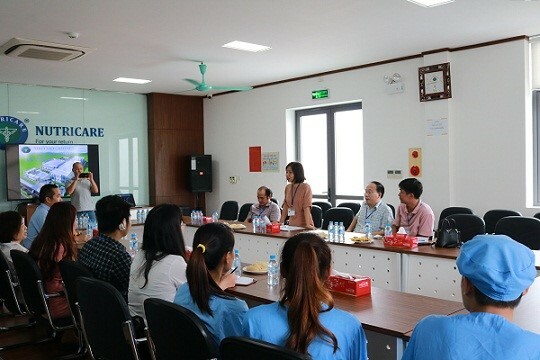 By the end of the visit, Dr. Nguyen Thi Thanh Thuy, Dean of the Food Technology Faculty, on behalf of the delegation thanked the Company for always accompanying the Faculty for many years and the action plan for the next time will be implemented by both sides in a fast and efficient manner.